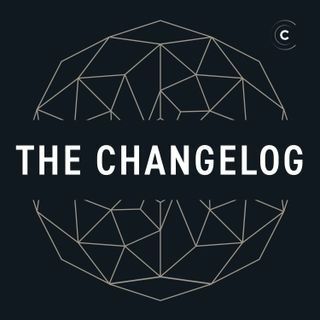 Adam and Jerod talk to Kyle Daigle, the Director of Ecosystem Engineering at GitHub. They talk about GitHub Actions, the new automation platform announced at GitHub Universe this past October 2018. GitHub Actions is the next big thing coming out of GitHub with the promise of powerful workflows to supercharge your repos and GitHub experience. Build your container apps, publish packages to registries, or automate welcoming new users to your open source projects — with access to interact with the ... See More full GitHub API and any other public APIs, Actions seem to have limitless possibilities.